With all the fame and fortune you would think that most celebrities would live in a mansion, own the most expensive vehicles, and go on a shopping spree whenever they want. It may be true that some celebrities do live the most comfortable life but it turns out that not all of them choose to live such an extravagant lifestyle. There are still some famous people out there who choose to live as if they are just like everybody else, even if they have multi-millions sitting around their bank accounts. Movie and TV actress Kristen Bell turned out to be one of the most frugal celebrities out there. In an interview with Conan O’Brien, she admitted that she has always been a big fan of Bed, Bath & Beyond’s coupons. Bell even said how she thinks they have the best coupons and that she almost never shops without a coupon or two. The actress also admitted that she along with her husband Dax Shepard only spent under $150 on their wedding, and that already includes the gas to get to the courthouse. Who would have thought that the voice behind Anna from the movie Frozen, will say on national television that she may or may not have stolen a couple of coupons from her neighbors’ mailboxes. Known as one of the most successful musicians of this generation, British singer Ed Sheeran sold more than 38 million albums as well as more than 100 million singles all over the world. People may think that he may be living the best life with all his fortune but Sheeran revealed that he does not really have the kind of lifestyle other celebrities have. He admitted in an interview that he gives himself an allowance and is only allowed to spend under a thousand dollars each month. Sheeran is also living his life right now without a mobile phone and still goes to small pubs around Great Britain. 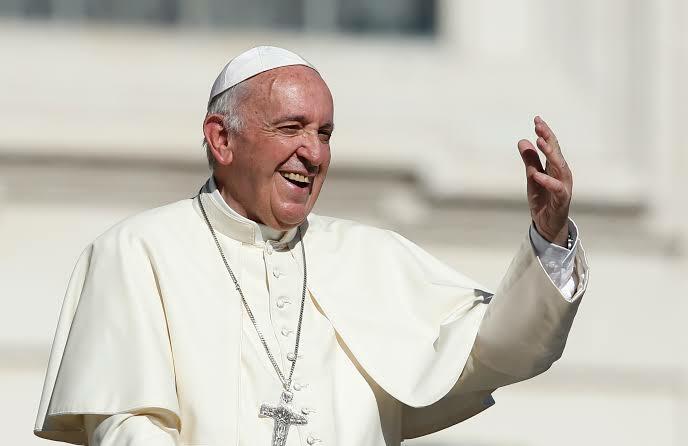 Although not exactly considered as a “celebrity”, Pope Francis still got the fame and the fortune by being one of the most influential leaders in the world. Most popes lived like kings and lived in the Papal Apartments of Vatican City, but Pope Francis currently lives in a three-room dorm and uses a Ford Focus as his official vehicle. Pope Francis is known to be one of the most humble as well as one of the most frugal popes in Catholic history. Because of his frugalness, the pope decided to wear simply clothing at all times and some tailors complained about it since it is hurting their business. The pope before him even had to request for a personal dental office as well as a room for is piano. A custom cologne has also been made for the former pope’s personal use. The Hunger Games star was named by Forbes magazine as the highest-paid actress in the world for the years 2015 and 2016. Despite how much money she earned, the Academy Award-winning actress still worries about paying for valet services as if she can’t actually afford them. She is also one of those celebrities who chose to drive their old cars instead of getting themselves the most luxurious ones. For years no, Lawrence has been using her $30,000 Volkswagen Eos. The actress never revealed as to why she decided to keep this car despite being able to afford better ones, but most people think it is because the car is not as flashy and she could hide from the paparazzi to have her privacy. As one of the most influential musicians of all time, Paul McCartney decided that despite his $800 million net worth, he wouldn’t spend it as if he hates having so much money that he’s throwing them away. The British musician is known for his frugal ways and even taught his children how to save and spend their money right. 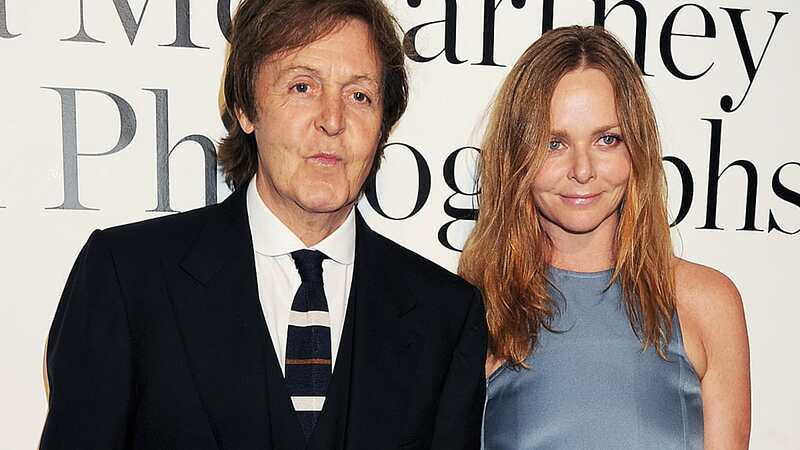 Legendary musician and former Beatles member Paul McCartney made his daughter, fashion designer Stella McCartney, pay her own way when she went to secondary school. Earlier this year McCartney was even seen riding a train and even chose to ride in the second class as if he is just a normal citizen.